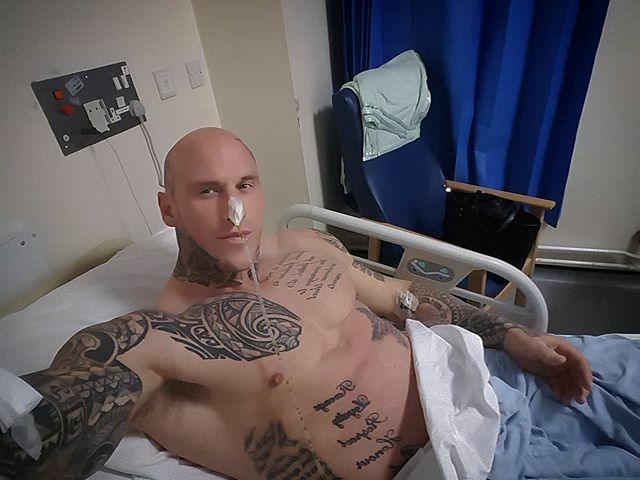 Martyn Ford has had some pretty big boots to fill over the past few months – there’s no doubt about that. Last year, he took over from the late Rich Piana’s company 5% Nutrition and he seems to be doing a good job so far in all fairness. However, he’s unfortunately been suffering from health issues recently. This is likely to have been caused by scar tissue from an operation that Martyn had 30 years ago. As a result, he’s been left hospitalized in a British hospital. Thankfully, he’s now on the mend which means that he’ll soon be able to resume his usual duties. So quick update….. Im finally back on British waters, and i won’t lie! Im so pleased….. for all you guys out there that take our NHS for granted, believe me…. we have it so good here. Finally feel like im on the mend. Having had a few weeks from hell. I will know more in the next few hours, but there is a realistic chance i need surgery. It appears i have a blockage in stomach which is the culprit for all of this pain. Looks like a bit of scar tissue from a previous operation 30 years ago could be to blame. 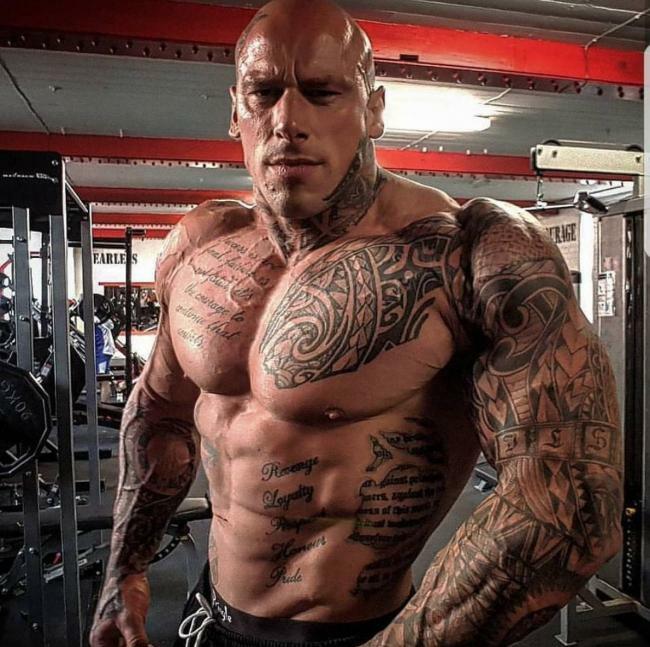 From a cricket player in his youth to a world-renowned bodybuilder, Martyn Ford has become hugely popular online over the years. At the time of writing, he boasts in excess of 1.1m followers and counting. Despite the fact he’ll be spending a potentially lengthy period of time in recovery, Martyn seems to be in high spirits. Judging by his latest Instagram post, he seems to be heading in the right direction to a full recovery, boosted heavily by the support from his fans.